Zorko Simčič’s novel "Človek na obeh straneh stene" (The Man on Both Sides of the Wall) was first published in 1957 in Buenos Aires, Argentina, where Simčič lived from 1948–1994. 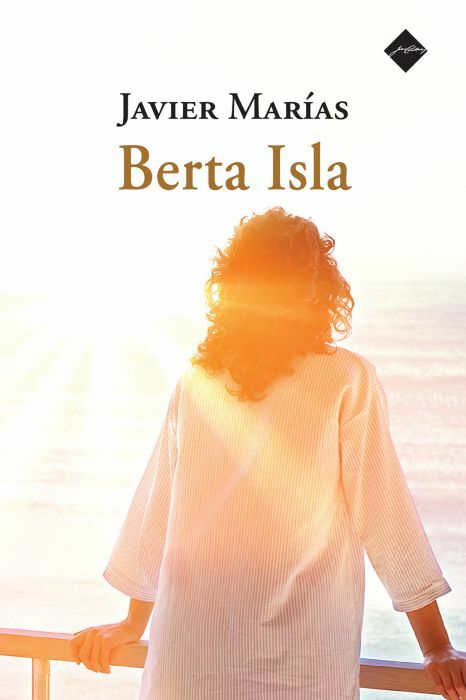 It was not published in Slovenia until 1991 – that is, until after independence and democratization. 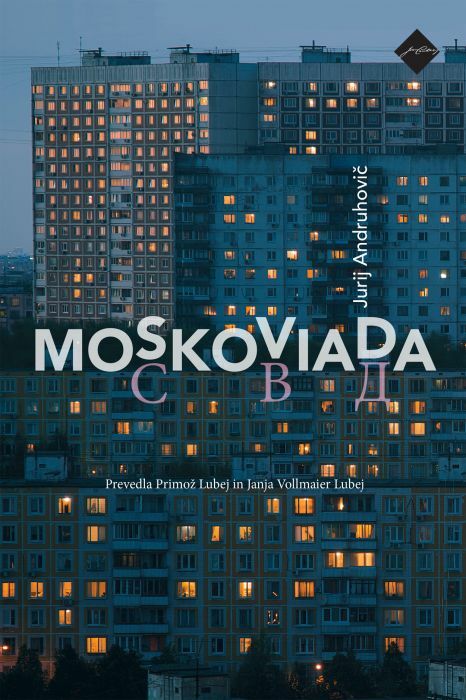 Today "Človek na obeh straneh stene" is considered a fundamental works of Slovenian modernism, and in his foreword to the novel Matevž Kos writes, “With its fabula Simčič’s novel enhances and radicalizes foreignness. It does so on the basis of a concrete life story, telling a tale of homelessness as the universal fate of modern man. 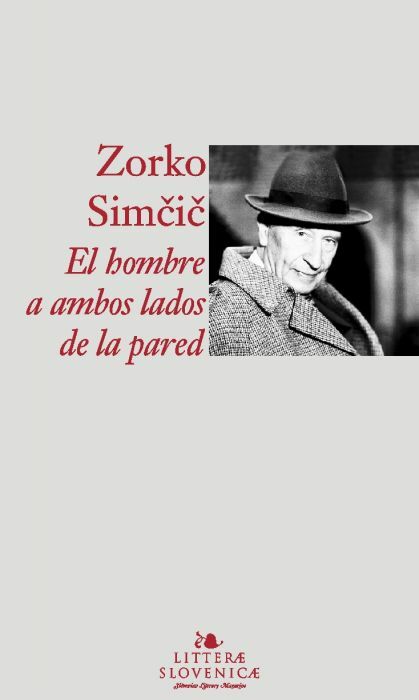 [...]"
The writer, playwright and essayist Zorko Simčič was born in 1921 in Maribor, where he attended teachers’ college. After the occupation in 1941 he successfully completed his studies in Ljubljana. He left Slovenia on 3 May 1945, moving to Austrian Carinthia and then to Italy. In 1948 he emigrated to Argentina, becoming one of the central figures of Slovenian cultural life there. 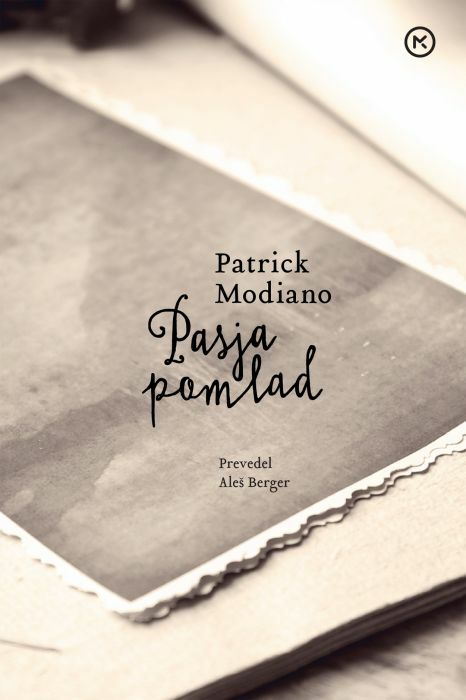 He was a co-founder of a Slovenian cultural campaign and for twelve years was the editor of Meddobje, one of the most important emigrant cultural magazines. He returned to his homeland in 1994, after Slovenia’s independence. 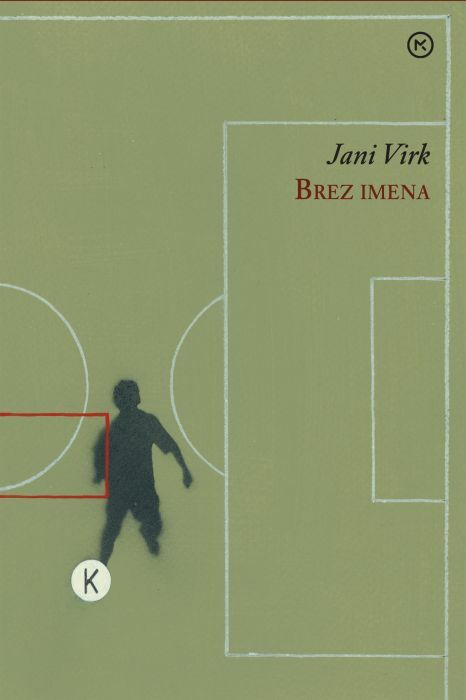 Simčič has established himself as one of the most important contemporary Slovenian literary artists; for his life work he received he received, among other prizes, the Prešeren Prize in 2013. He is a full member of the Slovenian Academy of Sciences and Arts.